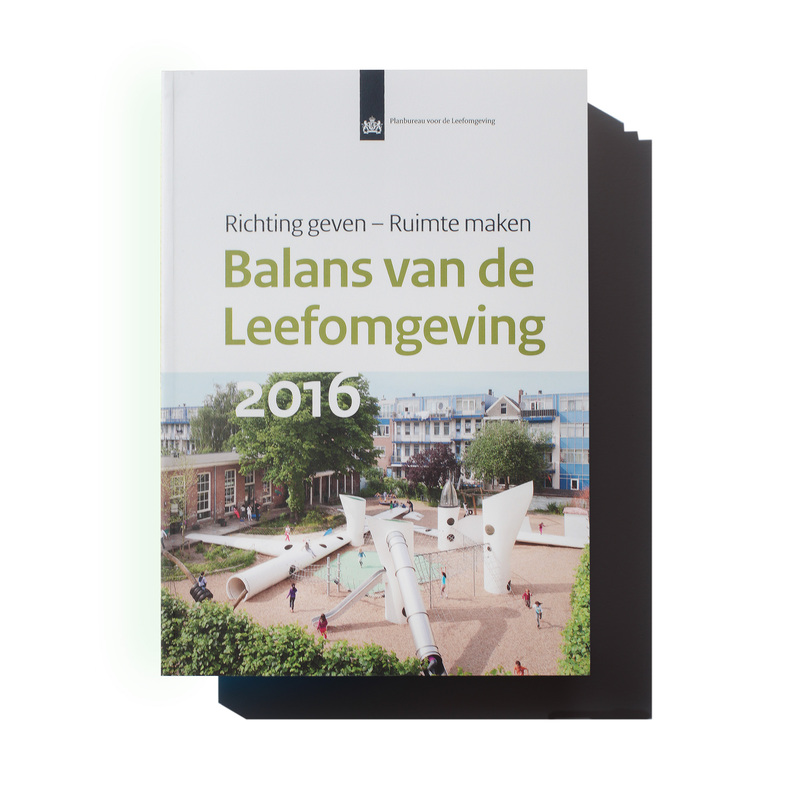 I have just got my copy of the ‘2016 Report of the living environment’ by PBL ‘Balans van de Leefomgeving 2016’, Dutch ministry of Environment. Featuring my documentation work and cover pic! The subtitle ‘righting geven, ruimte maken’ > ’Giving direction, making space’ is very, very similar to the title of my dyptic from the Freedomland project ‘Righting geven, ruimte laten’ > ’Giving direction, leaving space’ : WHAT A COINCIDENCE! !